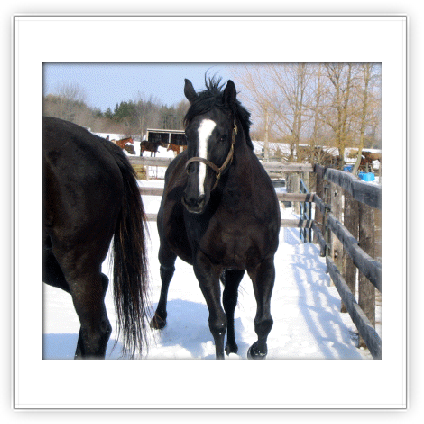 Honorable Action (Annie) is a JC registered black TB mare born in 2006. 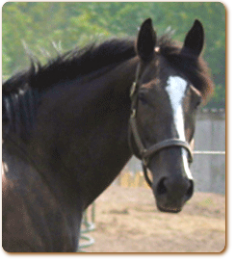 She is a kind mare, very easy to deal with and stands a good 16.1. 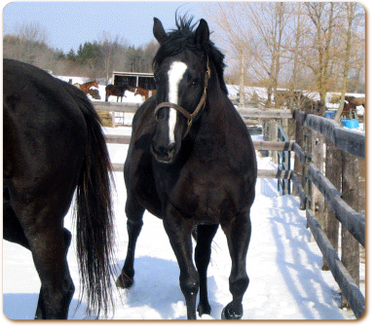 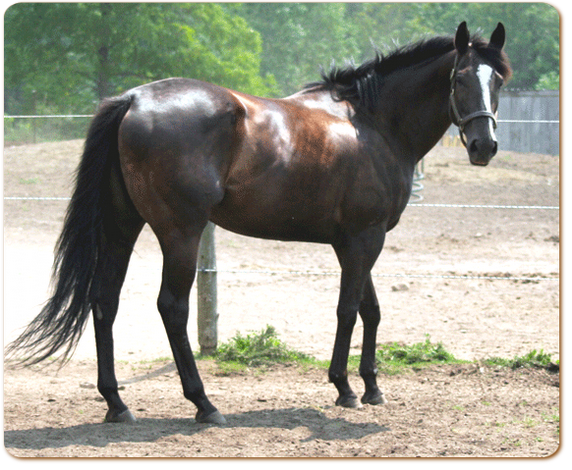 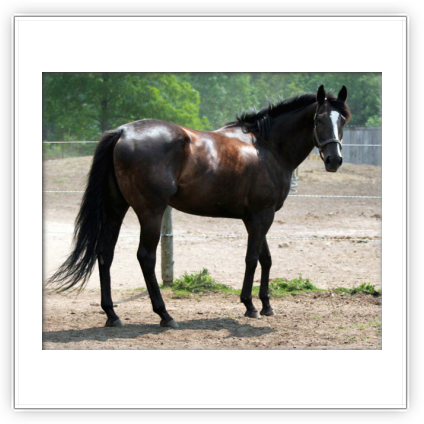 She is a very solidly built mare with a nice shoulder and hip and should produce nicely built foals.